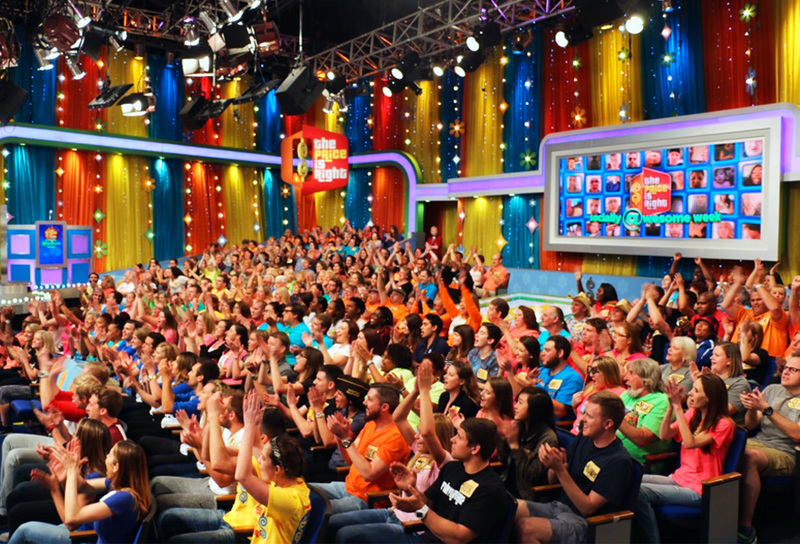 Come On Down To Our Special Tapings! 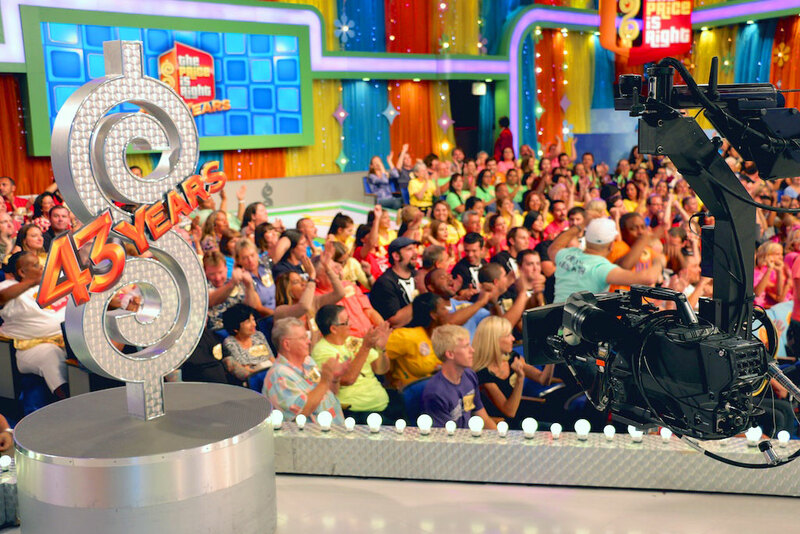 SURF’S UP AT “THE PRICE IS RIGHT!” WE’RE TAPING A SUMMER BEACH PARTY SPECIAL ON WEDNESDAY, APRIL 3RD AT THE 3:50 PM SHOW. PLEASE COME DRESSED IN FUN SUMMER BEACH WEAR, LIKE A HAWAIIAN SHIRT, BOARD SHORTS, A SUN DRESS, LEIS, OR A FEDORA. 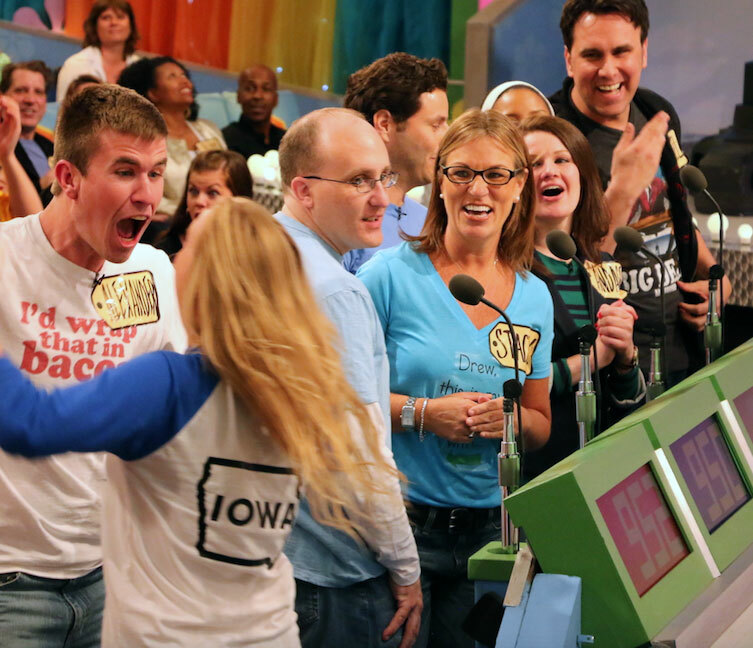 YOU COULD WIN AMAZING PRIZES, TRIPS, CASH, OR EVEN A CAR, SO COME ON DOWN AND RIDE THE WAVE OF FUN AT TELEVISION CITY! EVERYONE MUST BE OVER 18 AND ALL ELIGIBILITY RULES APPLY. 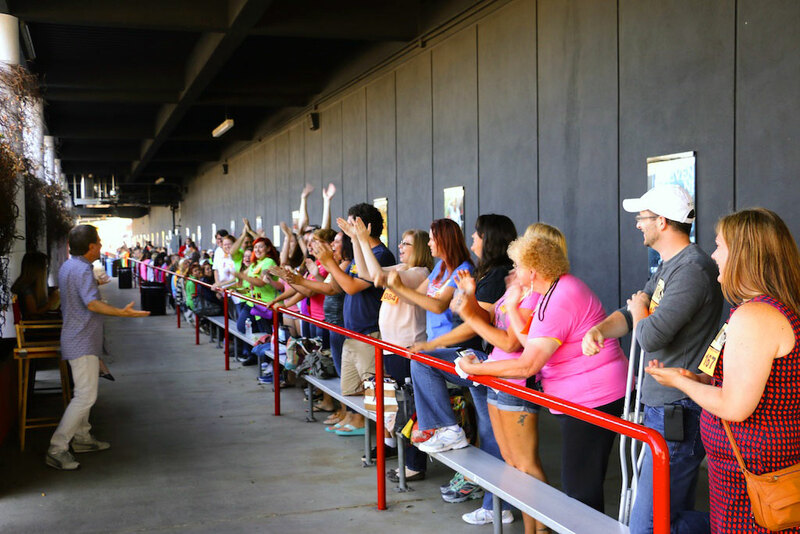 Click here for a behind the scenes look at how the couples from our 1st Date Special were matched and how much fun our entire audience had after the show at our Singles Mixer! Ask us anything! Cast and crew are taking your questions live! Click here to submit your questions starting today at 11am ET (8am PT) and we’ll begin answering questions at 2pm ET (11am PT). 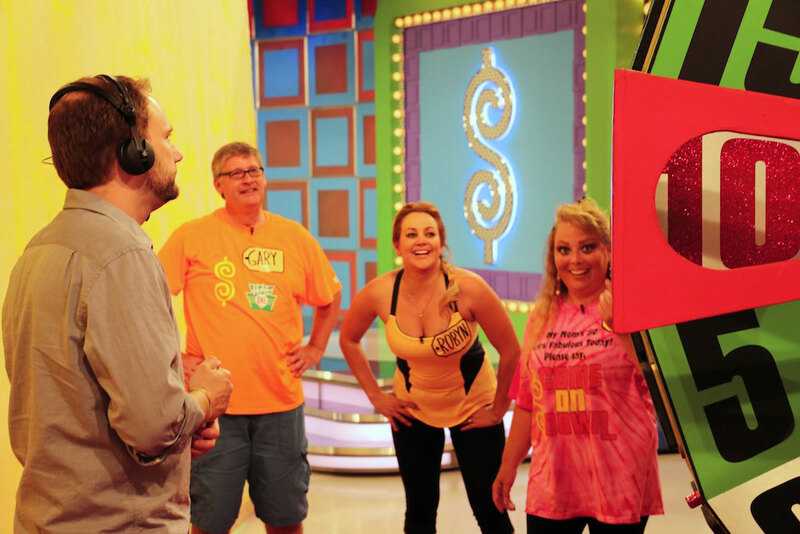 We’re holding a t-shirt contest on our Facebook page and you’re deciding who wins a signed and framed Plinko Chip! Click here for details! We’re giving away a trip for 2 to Playa del Carmen in the Riviera Maya, Mexico! Click here for details! 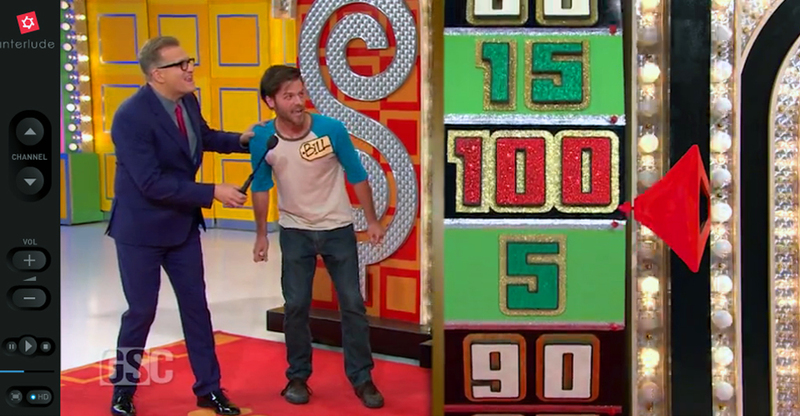 Watch The Price Is Right like you’ve never seen it before! We’re giving you access to all 5 cameras we use to shoot the show, plus behind the scenes footage, and Producer and Director commentary. Click here for more information! 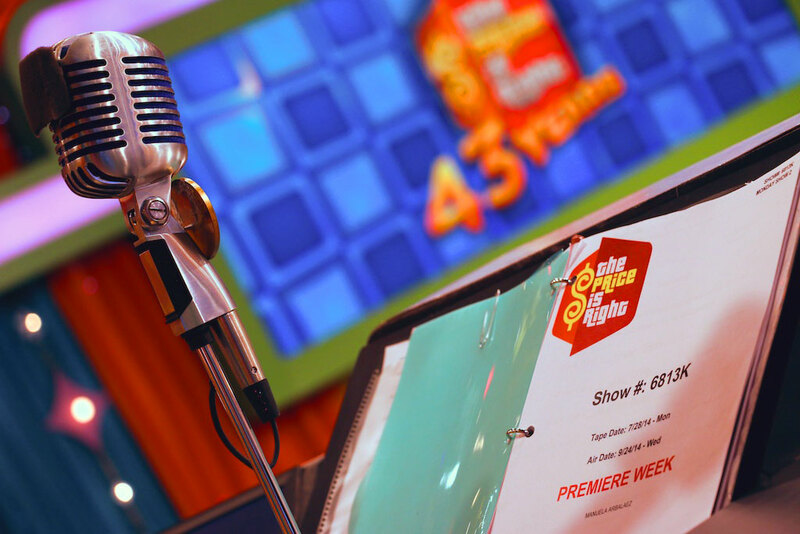 Stage 33 waits for its first audience of Season 43. 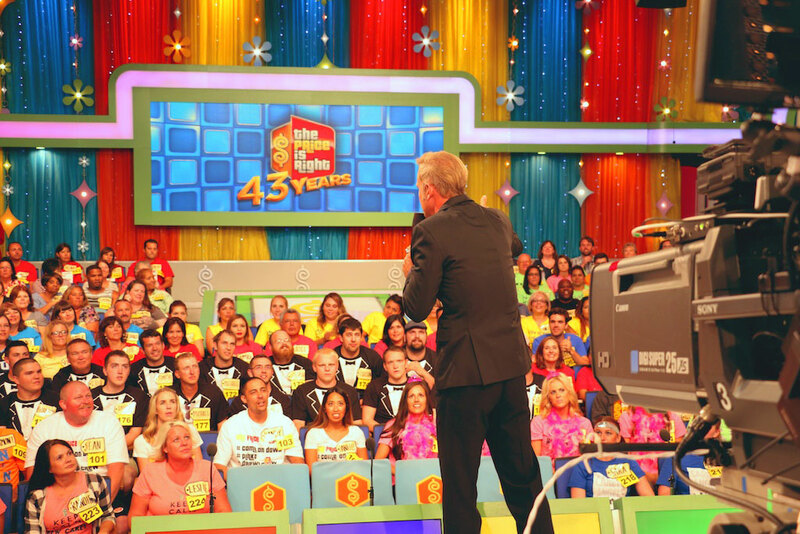 A brand-new video screen in the back of the house shows off the “43 Years” logo from Premiere Week. For the first time, new lights inside all three doors make them come to life, allowing them to change color throughout the show. Behind the scenes at George’s podium. Whose names are inside for him to call? 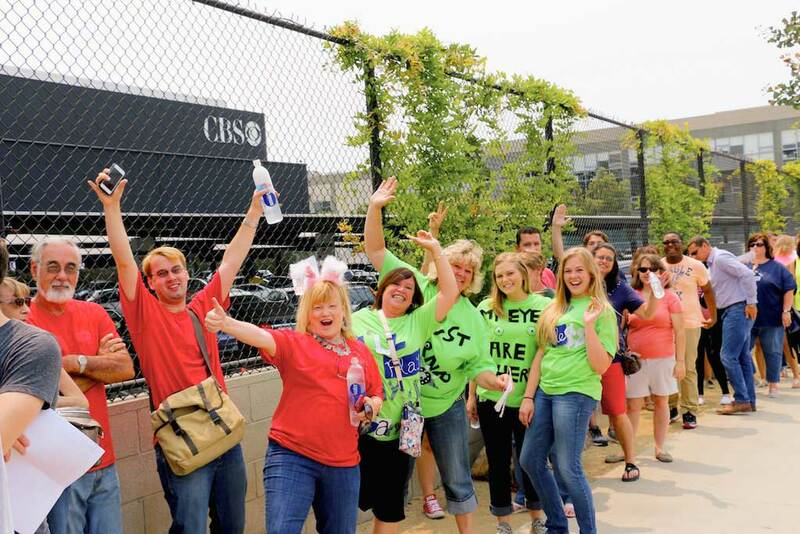 Outside, some excited guests waiting to enter Stage 33. 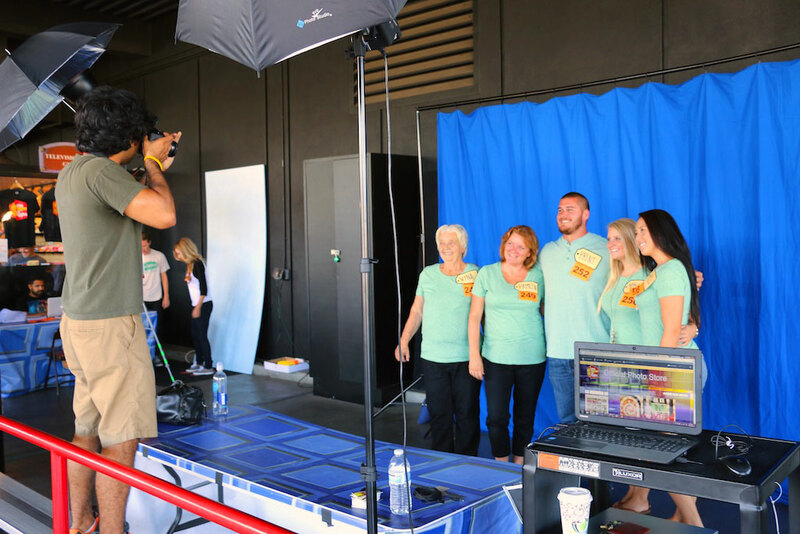 First things first – once they get a nametag, they need a group photo! 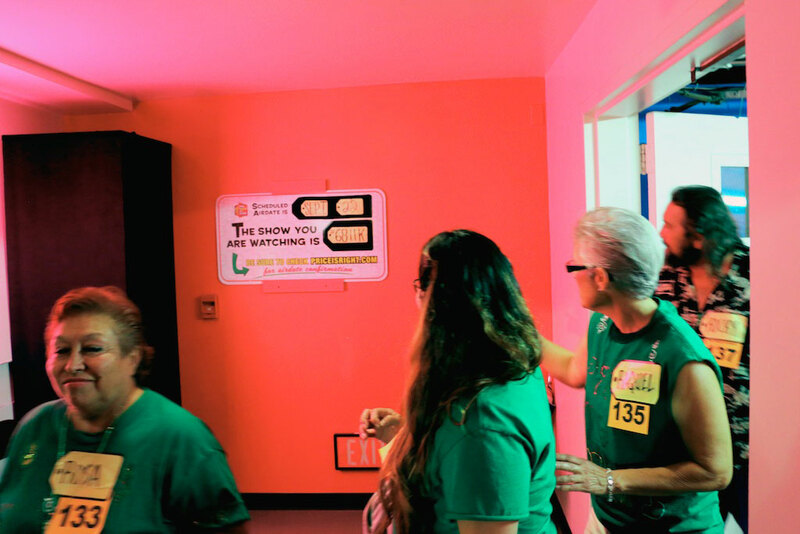 Guests entering the Bob Barker Studio. 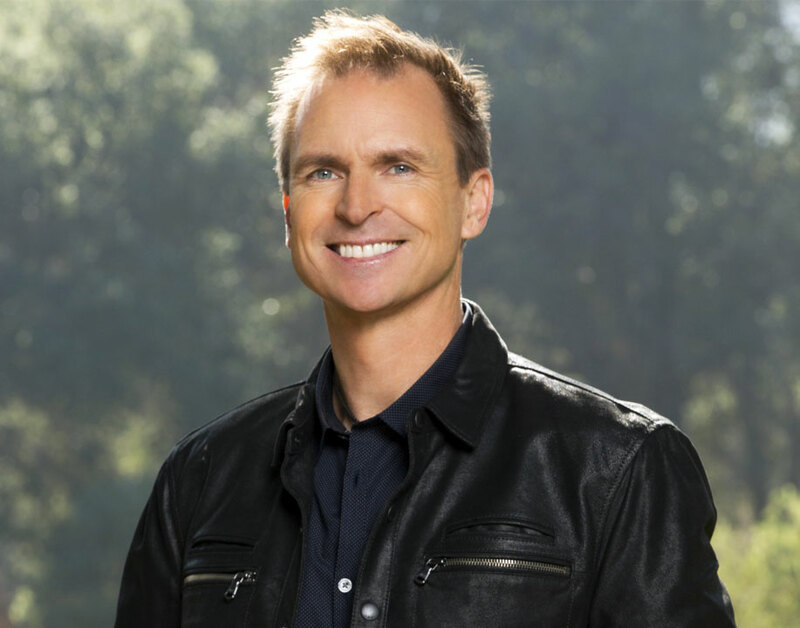 George Gray meets the audience and explains what to expect during their show. 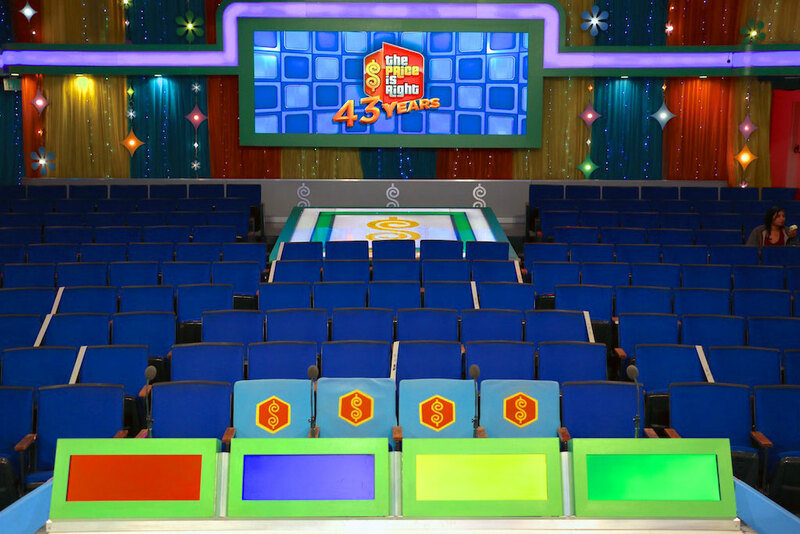 The first audience of Season 43! Hearing George Gray call your name to “Come on down!” can be a dream come true! 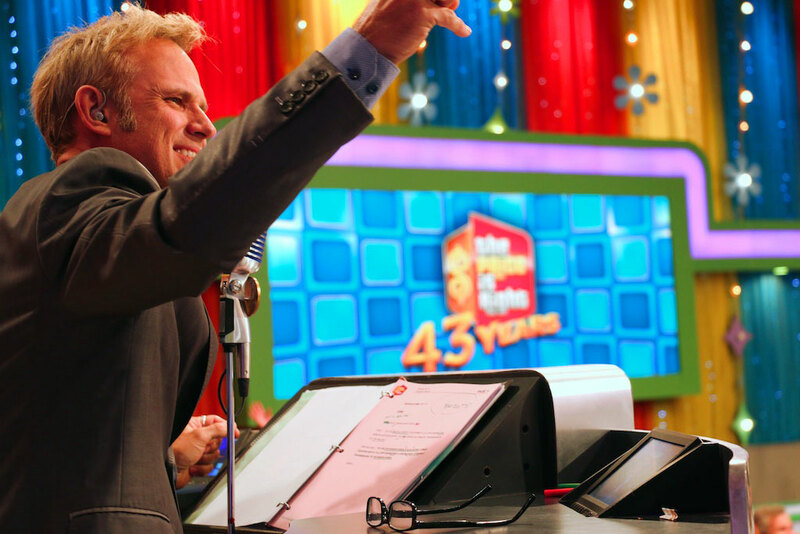 George announces some of the first prizes of Season 43. Drew likes to share stories with the audience in the commercial breaks. Executive Producer Mike Richards looks on in the background. 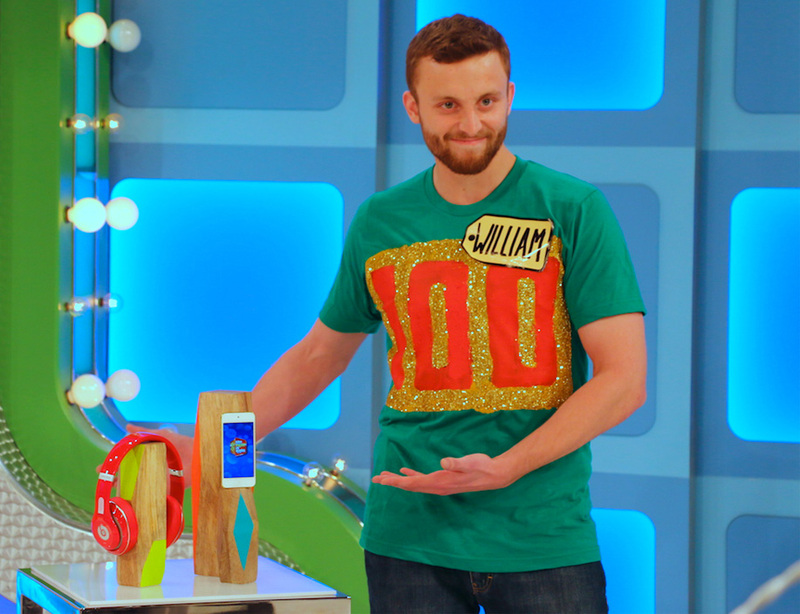 Game Producer Chris Donnan explains how the wheel works to the contestants…as if they didn’t know! 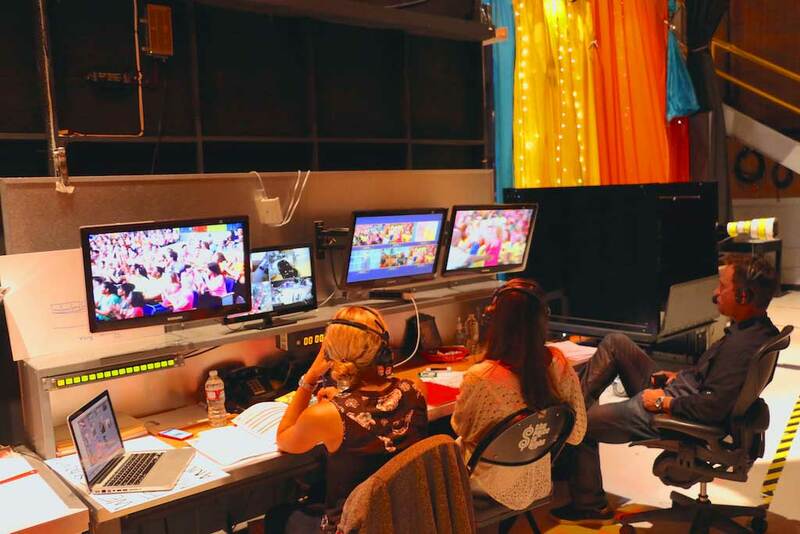 Associate Producer Heather Allen, Co-Executive Producer Evelyn Warfel and Executive Producer Mike Richards sit backstage during the taping of Season 43. 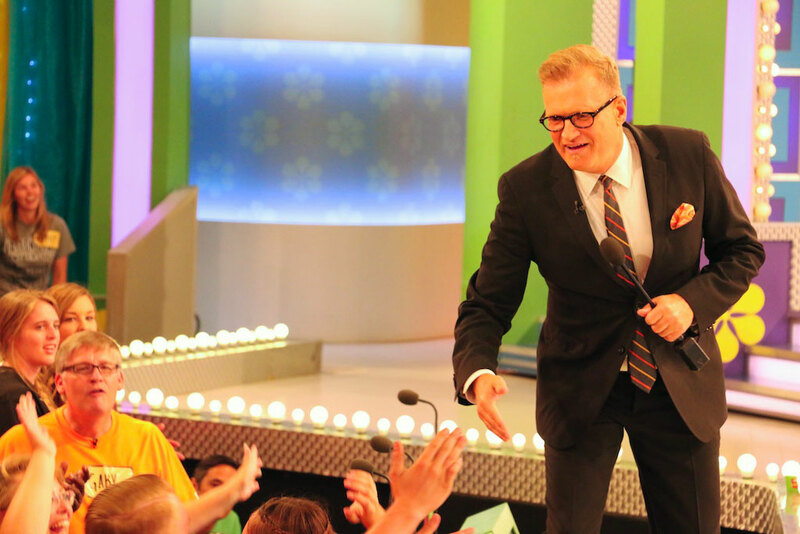 Drew Carey meets some excited fans during a commercial break. 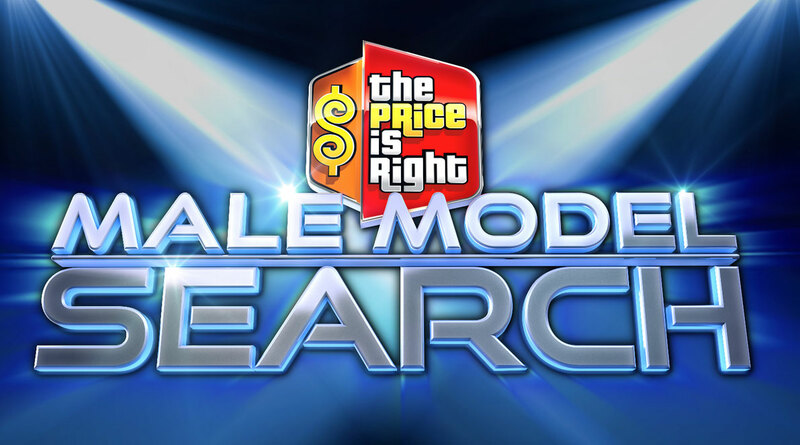 You could be the NEXT Male Model on The Price Is Right! 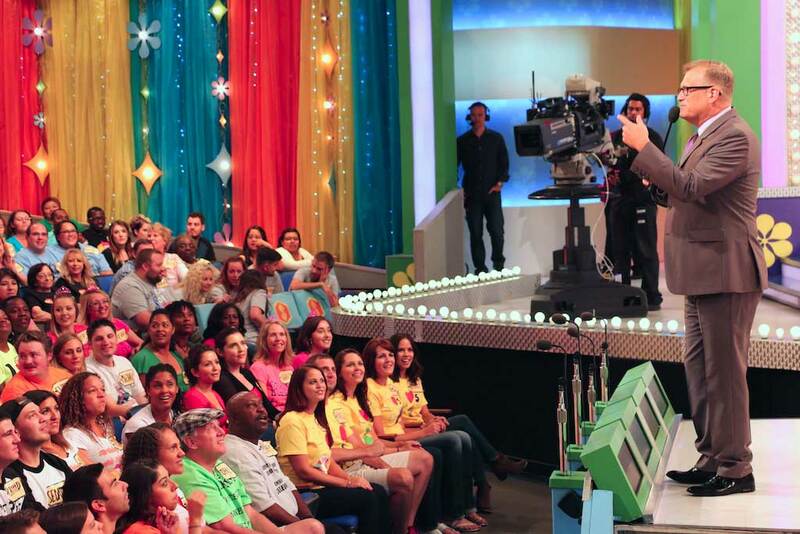 The Grand Prize Winner will win a ONE WEEK appearance on The Price Is Right! Click on the links below to obtain the Official Rules and the Application. 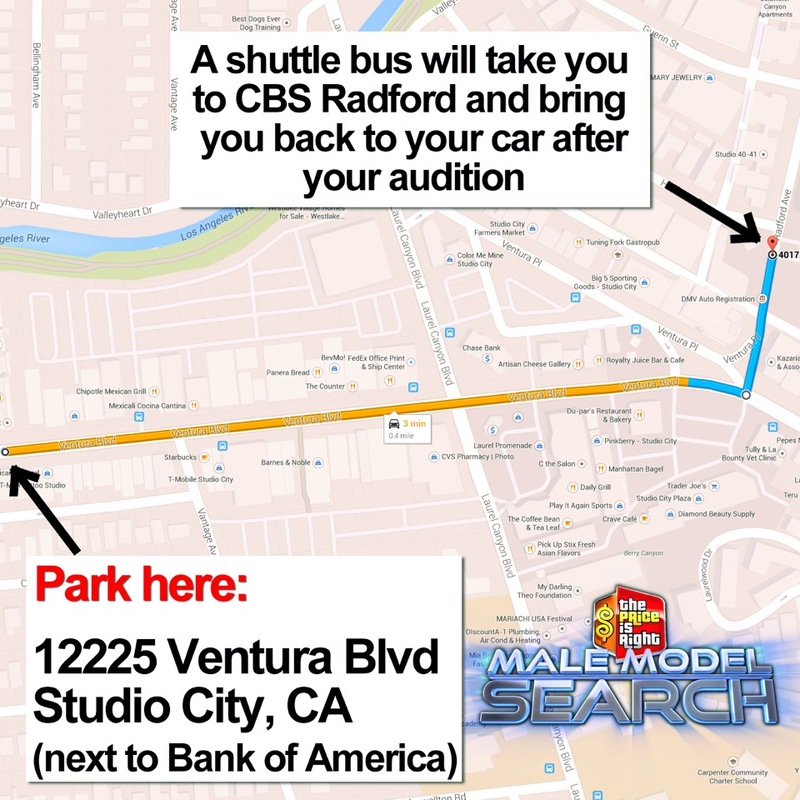 To be considered as a Semi Finalist you must be available 9/29/14 to 10/7/2014 to travel to LOS ANGELES. To be considered as a Grand Prize Winner you must be available December 6th 2014 through December 11th, 2014. · Your Video Submission may take the form of a link to an online video (e.g., YouTube, Vimeo, etc. ), or a downloadable video attachment. · Be aware of any size restrictions imposed by your email provider, and ensure that your file conforms to such requirements. Please include the following information in your video! · And give a brief demo of your modeling skills. Model a pair of sunglasses, blender, car or computer! And be sure to show us your personality! It’s very important that you are the ONLY person in your video. Please do not include music or artwork you do not own. It should be creative but not sexually explicit, obscene, pornographic, violent, discriminatory, illegal, offensive, threatening, profane or harassing, each is determined by the Sponsors discretion. 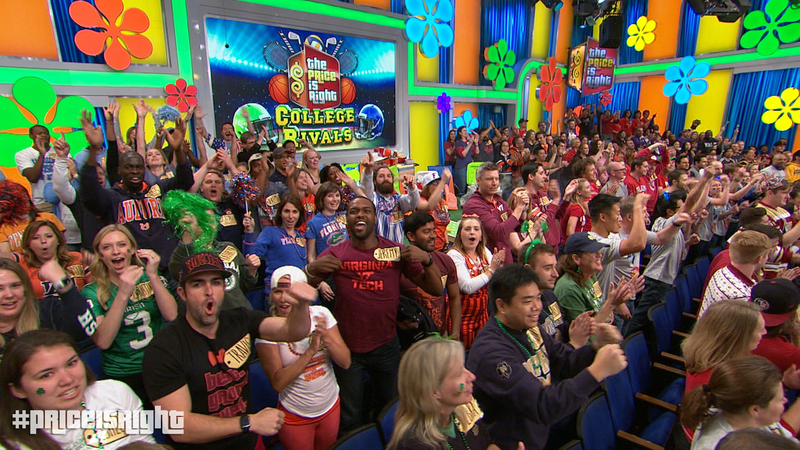 TPIR Appears in Bob Dylan’s New Music Video! 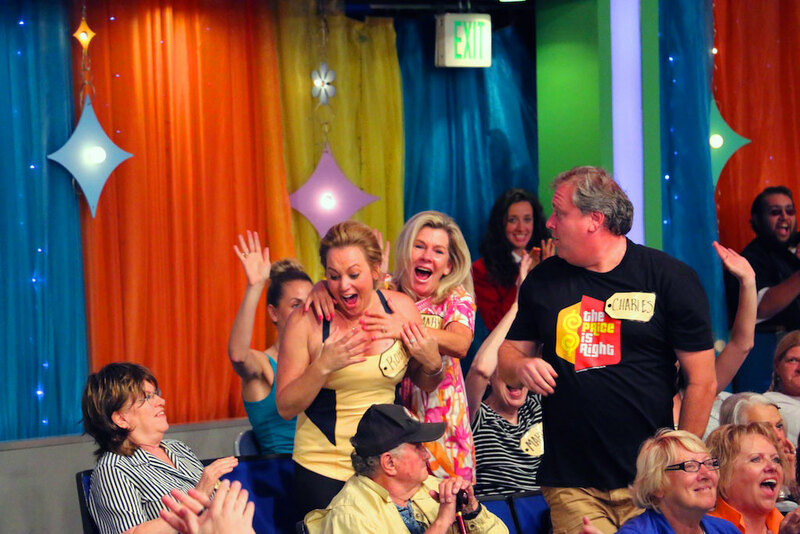 TPIR Appears in Bob Dylan’s New Music Video!!! On Nov. 19th 2013 Bob Dylan released a music video for his iconic song “Like A Rolling Stone”! 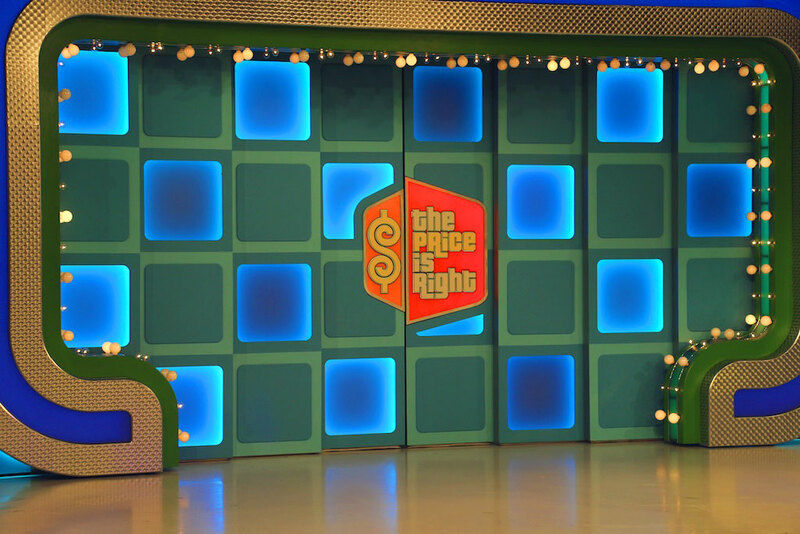 The Price Is Right is incredibly excited to be apart of this groundbreaking interactive video! Be sure to check it out by coping and pasting this link into your browser! Enjoy!